It is with great sadness and a heavy heart that I have to inform you of the passing of our friend and colleague, Don Pearce. 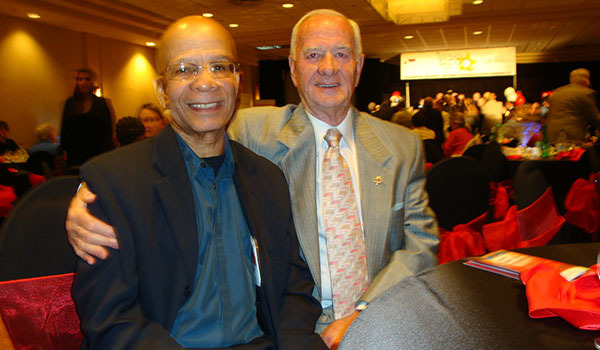 Don passed away today Wednesday 26th of July at 10:45 am at the Oshawa General Hospital. The soccer community has lost a true ambassador of the sport we so dearly love. He will be sadly missed. Don migrated to Canada in1962 and brought with him many good attributes best of all refereeing skills. He was a very likeable person who stood head and shoulders above us. 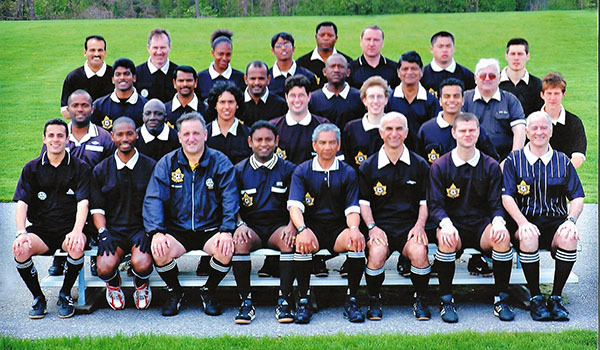 An astute administrator an excellent referee always neatly attired and above all a very good friend who was reliable and always had kind things to say of his fellow referees. 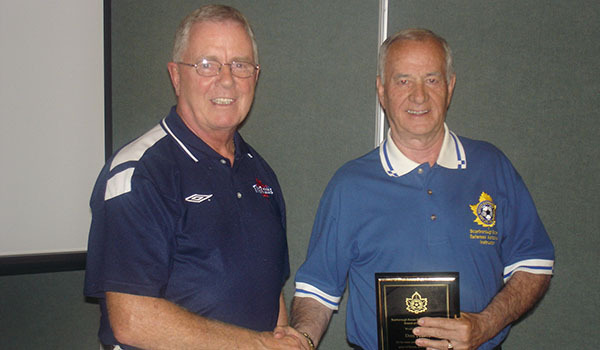 Don Pearce was a teacher a mentor and sometimes a funny guy, especially when talking of his experiences refereeing. He was involved in the wonderful game of soccer from 1974 to 2017as an official. His involvement consisted in playing for a short period of time (He was no Pele), then he became a soccer referee in 1974 a period of 43 wonderful years. 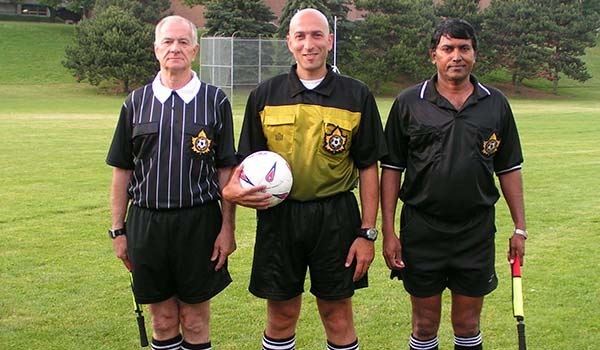 In 1974 Don became a soccer referee in District of Scarborough, and quickly became a grade 1 referee. He was very well respected on and off the soccer field. Not only was he a good referee, he showed good managerial skills. The Referees Association is an extension Don’s family, we all share sorrow, grievances of a friend, a colleague and a family member. The soccer community has lost a true ambassador and comrade. May he rest in peace!